A Cave Creek homeowner contacted Arizona Termite Specialists after having a recurring problem with termites in their home for the past four years. They had previously hired a pest control company to take care of the problem, but the termites kept coming back in the same area of the house. 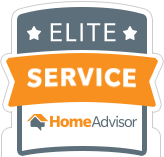 The customer was understandably very frustrated with the problem as they had spent a lot of money on a company that was unable to eliminate the termites. 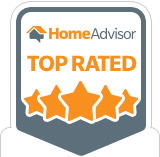 When we first met with the homeowner, they showed us the different areas of the home where they had seen evidence of termites. After we completed our inspection of the 4,000 square foot home, we found six different areas that were infested. We explained to the customer that termites often build their tubes between the drywall and 2×4’s, which cannot be reached by the traditional extermination method. Generally this is done by guessing where the tubes are located and injecting foam into the drywall. This foam rarely reaches the termite tubes and if it does, it’s highly unlikely that enough of the active ingredient will get into the colony. It was clear that the previous company chose to use this method which is common in the pest control industry, but is not always effective. We also noticed that the previous company drilled their holes too low in the foundation – below the grade of soil. We angle drill through the foundation at the proper depth to ensure that the chemical would sit on top of the soil underneath the slab of the home. For interior areas, instead of using the unsuccessful foaming method, our solution was to drill holes through the grout line of the tile at the foundation cracks and pull the carpeting back a foot to reach the areas we needed to treat. The homeowner was of course concerned that the appearance of their home would be affected by the treatment. However, we were able to match the color of their grout and tack the carpeting back down so no there was no difference in appearance. Arizona Termite Specialists uses Termidor HE exclusively to treat termite infestations. Other pest control companies use chemicals that are 90% cheaper and do not permanently rid your home of termites. The termites will often move away from those chemicals and repopulate in other areas of your home. Unlike these cheaper chemicals, the termiticide we use to treat termite infestations is undetectable by termites so they will not be able to move away from it. Following the initial treatment, we have gone back once for a follow up treatment. The homeowner has not had any further problems with termites since the last treatment, which was nine months ago; they are very satisfied with the outcome. 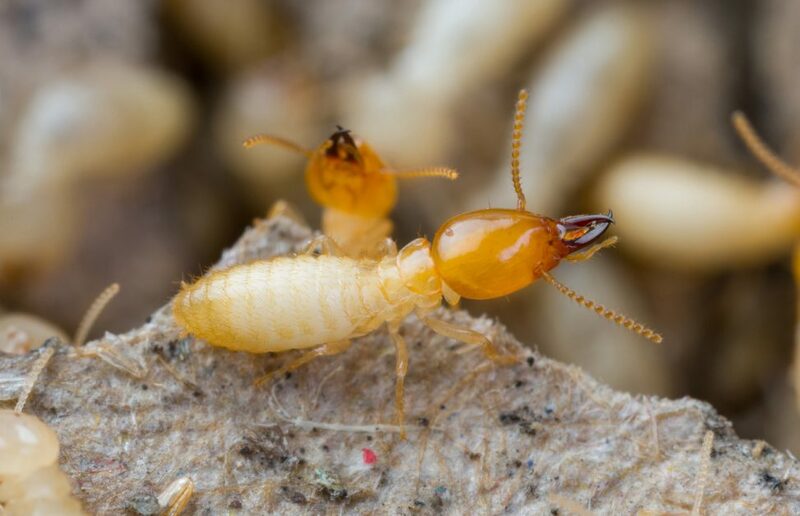 If you need termite control services, count on the termite experts here at Arizona Termite Specialists. We provide termite inspection, control, and treatment services for folks throughout Phoenix, Scottsdale, Cave Creek, Gilbert, Mesa, and Peoria. Get in touch to schedule an appointment!